Very efficient unit. Freshly painted and re-floored. 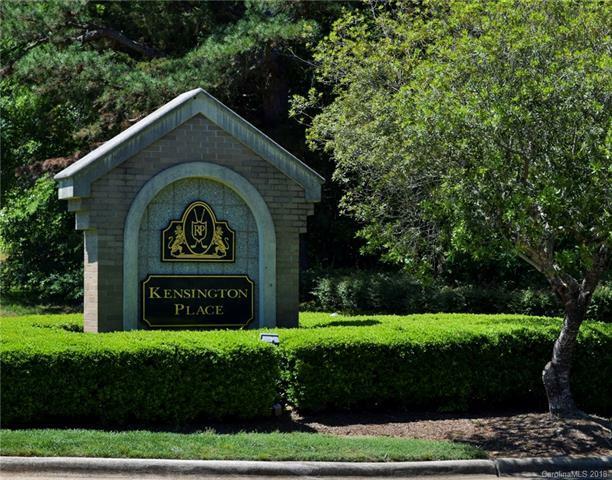 Convenient to I-77, Carolina Place Mall and only 20 minutes to Uptown or airport. All exterior maintenance taken care of. Condo fee includes water and sewer. Sold by Austin-Barnett Realty Llc.